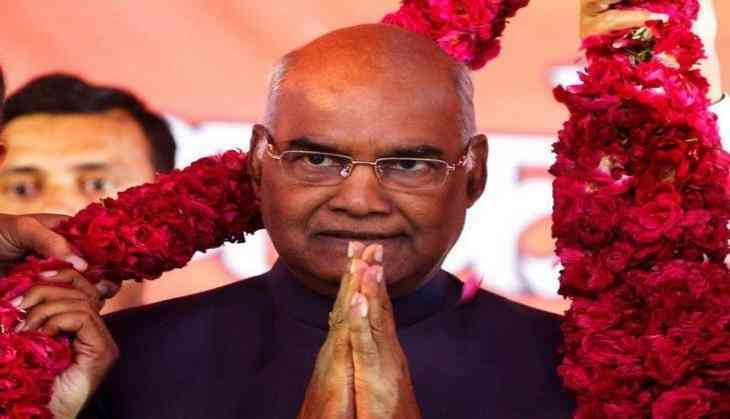 President Ram Nath Kovind on Friday greeted fellow citizens on the festival of Holi and prayed for peace, joy and prosperity in everyone's lives. President Kovind took to Twitter and said "Greetings and best wishes to fellow citizens on the auspicious occasion of Holi. The festival of colours, Holi is a celebration of harmony in our society. May it bring peace, joy and prosperity to everyone's lives." Holi also marks the culmination of a 10-day-long annual festival at the Attukal Bhagavathy temple. Devotees cook the offering to the deity on makeshift brick stoves that are arranged around a huge circumference of the shrine.